Our 4mm Ultimate grip Latex palm provides unrivalled grip in both wet and dry conditions. 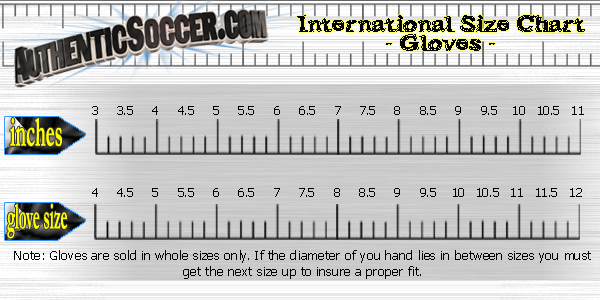 Finger protextion is lightweight and removable, this allows the goalkeeper to customise the protection of their glove to their specific needs. 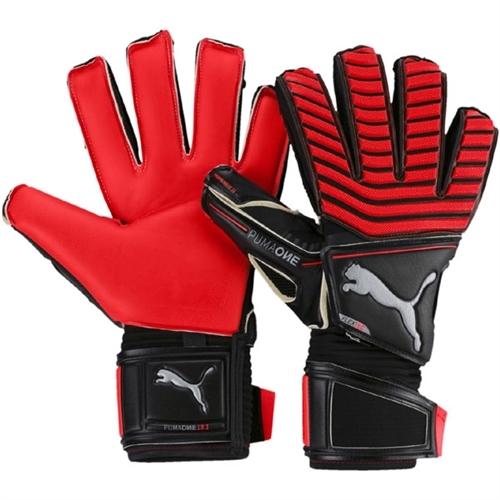 Puma patented Flextec 2 finger protection protects fingers from hyperextension by locking at 180 degrees. Our Puma One Protect 18.1 Finger Protection Glove puts more confidence and power right where you need: in your hands. It features removable finger and thumb protection for a customizable fit, twin thumb wraps to maximize latex-to-ball contact, and an elasticated wrist for additional support.